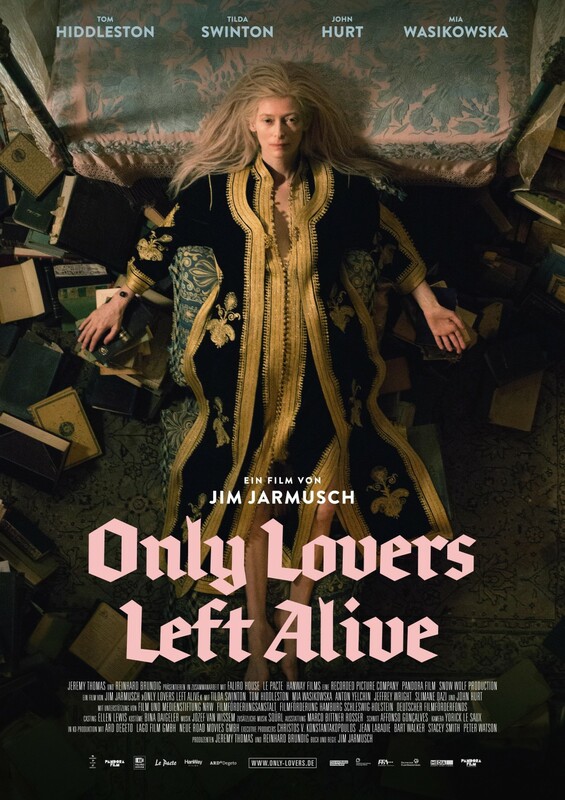 Jim Jarmusch’s returns after a four year hiatus with a loose, otherworldly tale about characters who have been around even longer than him. 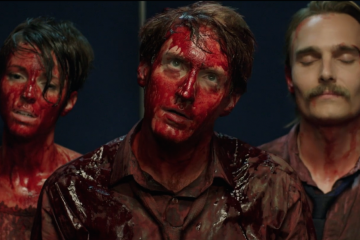 The Only Lovers Left Alive are a vampire couple (the exciting pairing of Tilda Swinton and Tom Huddleston) who after hundreds of years of cultural curation see themselves as the last bastions of taste in a world largely without it. 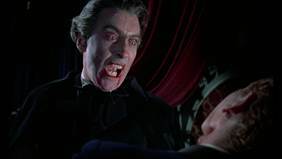 BFI is gearing up for its UK-wide Autumn blockbuster project GOTHIC: THE DARK HEART OF FILM with three nights of spectacular open air screenings at the British Museum featuring three classic 1950’s horror films: Night of the Demon, introduced by its star Peggy Cummins, Dracula and The Mummy – both starring Sir Christopher Lee and Peter Cushing. 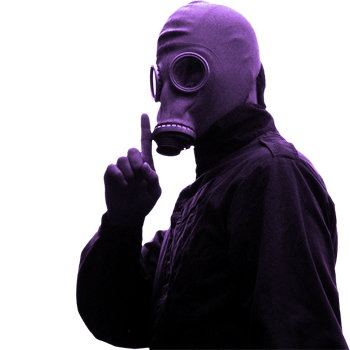 These events will prepare the way for the terrors to come in the BFI’s next major season Gothic, launching in the autumn and prior to a major unveiling of the entire project on Thursday 27th June. 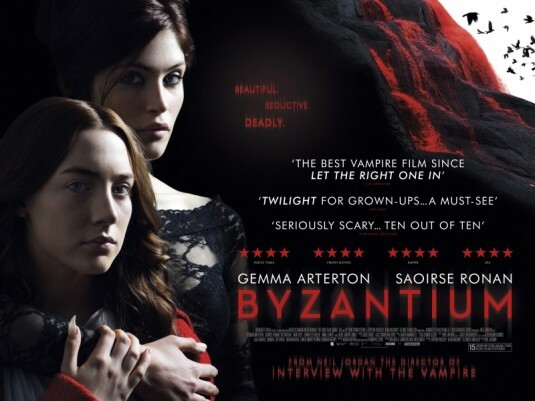 Byzantium is a thrilling, beautifully made ode to the traditional vampire film. 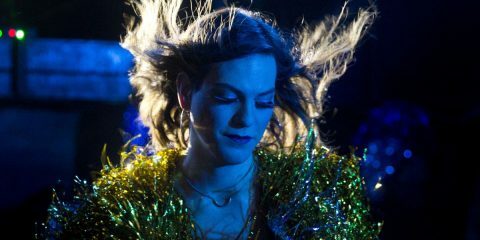 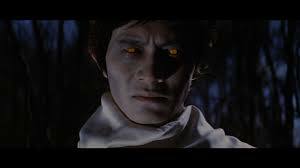 It glows amongst the vast sea of horror films, which constantly seem to fill our cinemas and tells a delicate story, which touches on so many themes about what it means to be human that you forget you are watching a film about the supernatural.